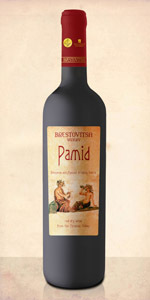 Stunning wine that impresses with its modern style, finesse and harmony. 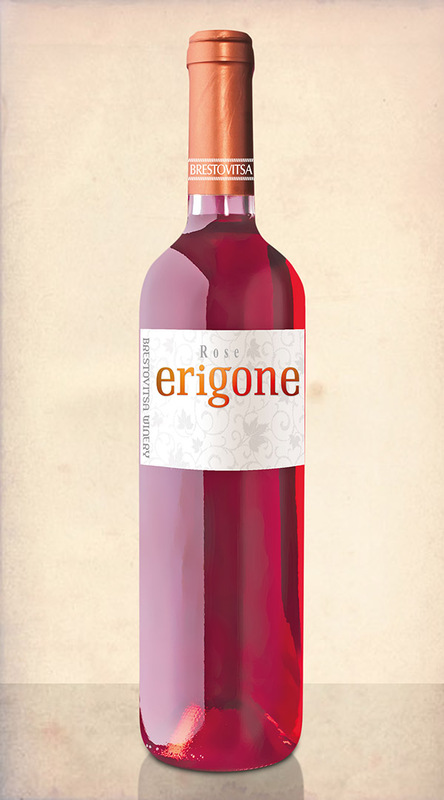 Characterized by attractive aromas of flowers and citrus shades. The taste is elegant and fresh.